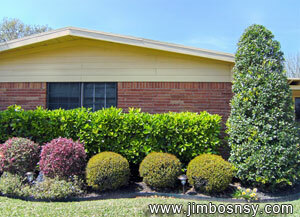 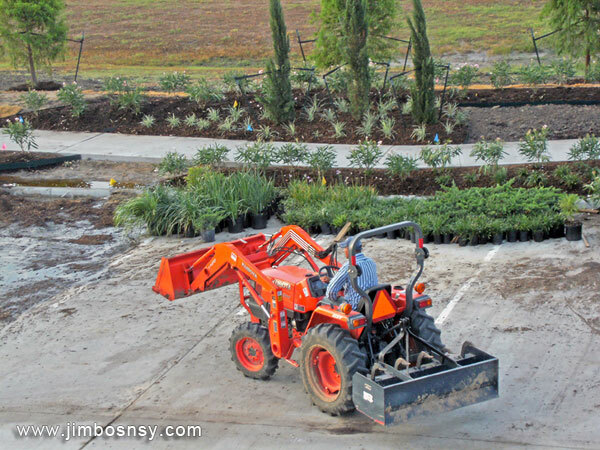 Jimbo’s Nursery offers complete commercial and residential landscape design services. 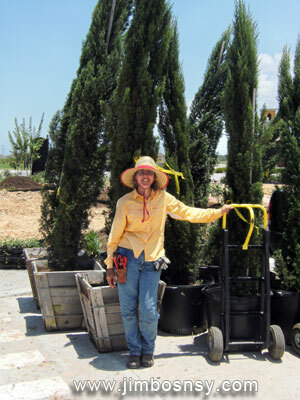 Our staff helps customers develop their own unique customized landscape design for their current needs and possible future growth. 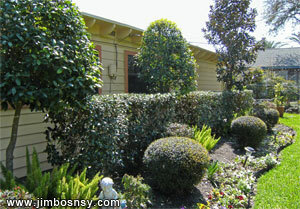 We can help with redo’s, touch ups, simple tree installations or entire new landscapes. 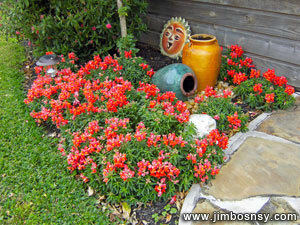 We can help guide you and give suggestions for your do-it yourself landscape projects.